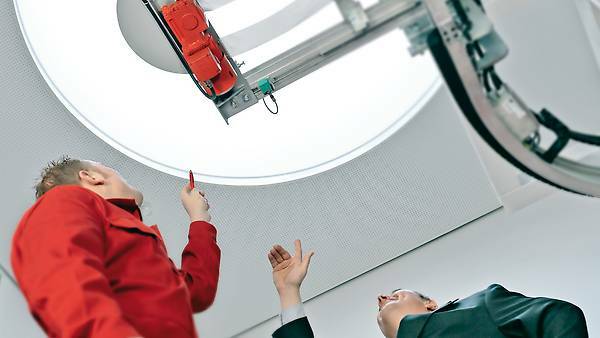 Use our engineering tools to easily select components and configure drive systems. Or get in touch with us personally: Our experts offer consulting and training that is tailored to you. Our engineering tools make your day-to-day work easier – and before you even order anything. Both the product configurator or SEW-EURODRIVE Workbench and variant management or selecting a replacement product give planners and designers the best conditions for conveniently configuring their drive technology. And if you want, we would be happy to assist you with competent consulting to plan the use of your drive technology. Regardless of whether you are using ready-made or custom solutions, or need support with energy efficiency and safety. Last but not least, we have an extensive training program for you. With DriveBenefits from SEW-EURODRIVE, we offer you customized process solutions for your entire value chain from engineering, via requests, ordering and delivery, through to maintenance. The obvious benefits from this are improved process automation, measurable cost saving, increased process safety and reduction in time required. 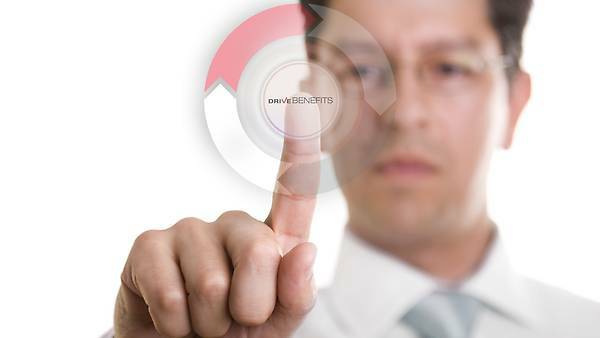 Benefit from our expertise – use the DriveBenefits modules! 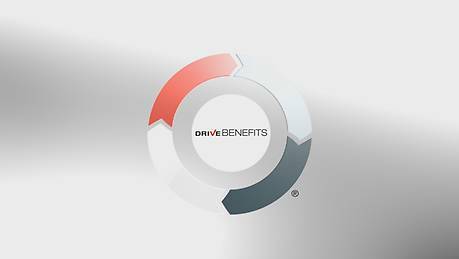 See for yourself and find out more about the process solutions from DriveBenefits.